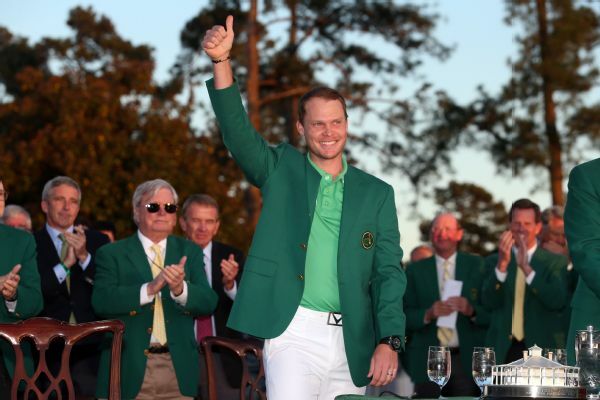 Tiger Woods will be paired with Tommy Fleetwood and Marc Leishman for the first two rounds at the Masters, while defending champ Sergio Garcia will play with Justin Thomas and Doc Redman. 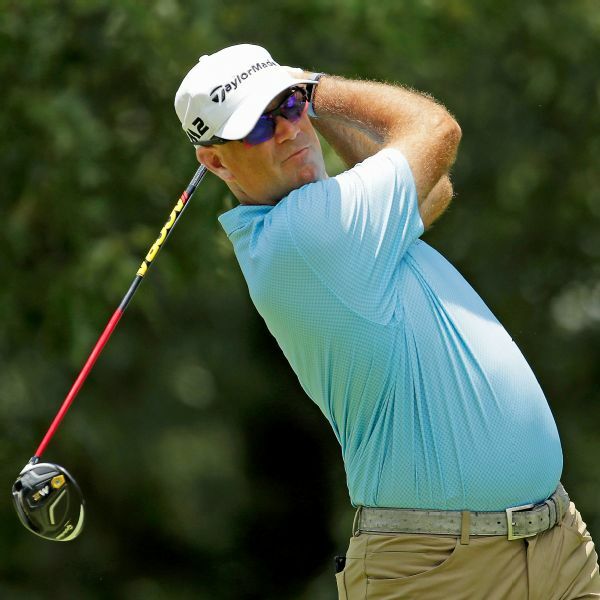 Stewart Cink, whose wife Lisa was diagnosed with Stage 4 breast cancer last year, is among three tied for the lead after three rounds of the St. Jude Classic. 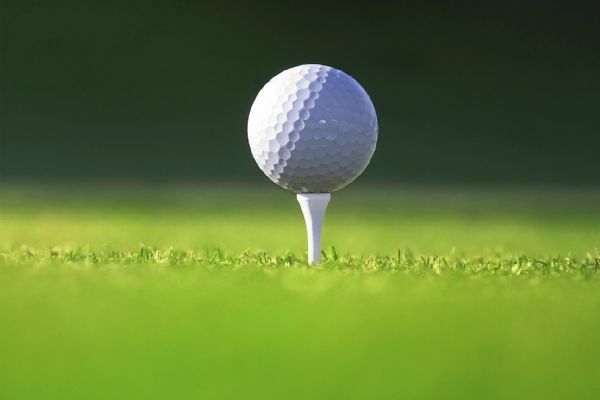 Danish odd couple Soren Kjeldsen and Thorbjorn Olesen have powered into a three-shot lead at the World Cup of Golf after shooting a 60 at Kingston Heath on Friday. Spain's Rafael Cabrera Bello claimed his first victory since 2012 by beating England's Callum Shinkwin in a playoff for the Scottish Open. 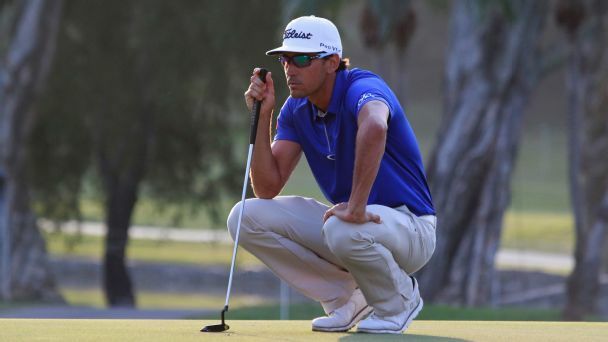 Ryder Cup star Rafa Cabrera Bello survived a major wobble in the middle of his third round to take a share of the lead into the final day of the UBS Hong Kong Open. 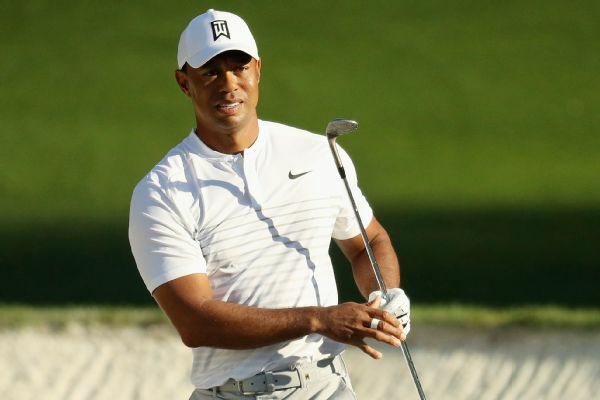 Shortly after Tiger Woods withdrew Friday, the Omega Dubai Desert Classic was hit by strong winds that brought down some trees and forced the second round to be suspended. 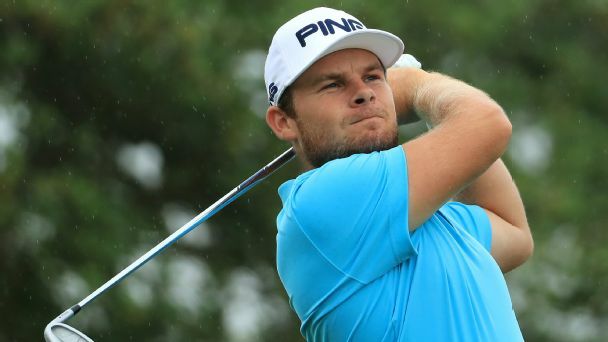 Tyrrell Hatton consoled himself with the prospect of his Masters debut after his WGC-Dell Technologies Match Play campaign came to a highly unfortunate end. 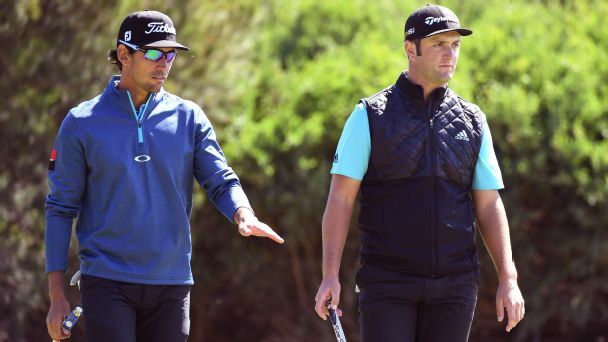 Spain birdied the final hole to sit top of the leaderboard after the opening day of foursomes at the World Cup of Golf, where they lead France, China and the United States by a shot. 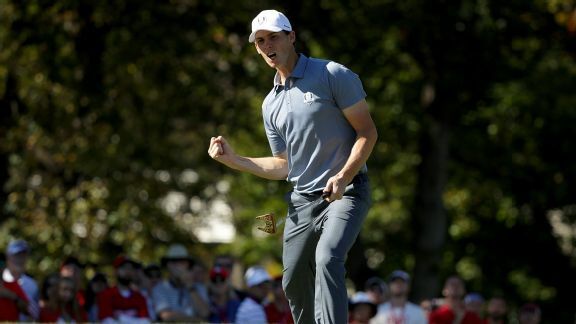 Six rookies were on the 2016 European Ryder Cup team. A pair of them received the best marks on Sunday.